*GrandMaster Jimmy trains with and under GrandMasters Danny Chapman (9th Dan), Floyd Burk (10th Dan), and Bernie Fritz (10th Dan) of the Independant Karate Schools Association. *GrandMaster Jimmy was promoted to Hanshidan and 8th Dan in Tae Kwon Do, Hapkido, and American Style Karate on September 30th, 2017 at the Annual IKSA Friends of the Arts Training Seminar. GM Jimmy is a regular instructor at that National Training. *Proficient in Nunchakas, Sais, Kali Sticks, Bo Staff, Bokken, Kamas, Knife and Gun Defenses and Offense. *2014 Granted "Distinguished Master" Award and Indcucted into the United States Martial Arts Hall of Fame. *2013 AIKIA KARATE COLLEGE instructor of Tae Kwon Do Forms. *2012-2014 AIKIA KARATE COLLEGE instuctor of TKD Forms. *AIKIA World International Network and Academy of Black Belts Accredited and Certificate of Agency. *Official Citation from Maryland General Assembly for Outstanding fundraising efforts for Susan G. Komen Breast Cancer Foundation. 2009. Presented by Senator Donald Munson. *Official Citation from Maryland General Assembly for outstanding local charity work and exceptional character development of students. 2010. Presented by Delegate Leroy Myers. *Certificate of Recognition to Mr. Jimmy and White Tiger for the generous Donation to Overseas Troops, presented September 2011 from United States Senator Barbara Milkulski. *Hall of Fame Award from World Martial Arts Association, for Charitable Contributions to the Community. November 2010. *2010 Service Award presented by AIKIA's Dr. Jerry Beasley and 10th Dan "Superfoot" Bill Wallace. Mr. Jimmy has been instructing Tae Kwon Do, Hapkido, F.I.G.H.T., Judo, and Jui-jitsu to students of all ages since 2003. His philosophy is that anyone can learn self-defense and become a better and stronger and more confident person by practicing martial arts. 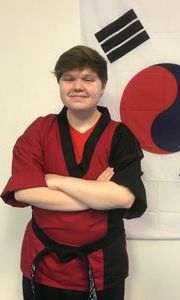 Mr. William has trained in Tae Kwon Do since he was 4 and in Hapkido since he was 10. He also trains in Haganah. 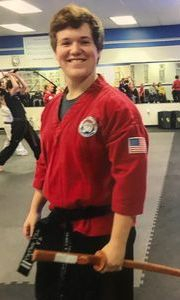 He is proficient in multiple different weapons, has expert knowledge in knife and gun defenses from his years of training in Hapkido, and enjoys assisting instruction of students of all ages. He is affectionately known as "Mr. Tank". Mr. William also is a lead instructor with the AFTER SCHOOL PROGRAM. 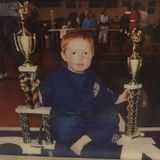 He has grown up in the martial arts, winning many competitions over the years - pictured below is his 1st Place in the Weapons Division at the Maryland State Karate Competitions when he was just 4 years old. Mr. William is Master Jimmy's youngest son. 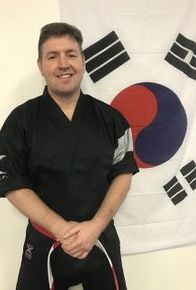 Mr. Sean began training in martial arts at the age of 11. Mr. Sean is Master Jimmy's oldest son and a Maryland State Trooper. He is the primary instructor of the Evening Program under Master Jimmy. 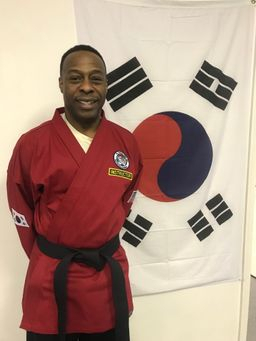 Mr. Sean trains in Tae Kwon Do, Hapkido, Judo, Jiu-Jitsu, F.I.G.H.T. (Haganah) and Kenpo. He is proficient with nunchukas, sais, bo staff, kamas, kali sticks, and bokken. "You have to learn from your past to grow in your future." United Professionals Advanced Curriculum & Principles Certification-Baltimore, MD-June 2008. Certificate of Completion of AIKIA Karate College 2010. Certificate of Completion of AIKIA Karate College 2011. Certificate of Attendance at IKSA Training in 2011. Certificate of Completion of AIKIA Karate College 2012. 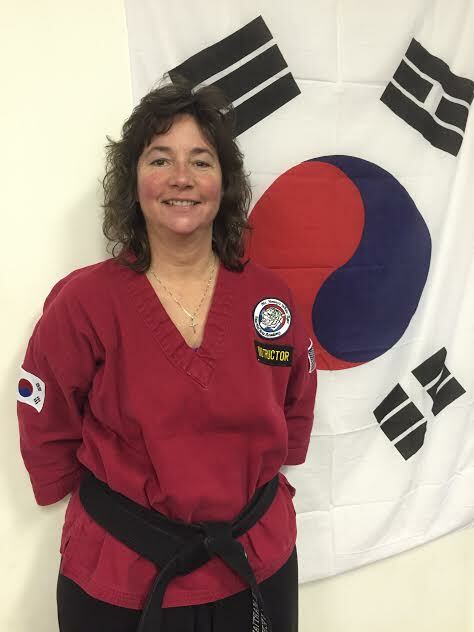 Mr. Milben is a Black Belt in Tae Kwon Do and Hapkido. Achieved 1st Dan Black Belt in September 2007. Achieved 2nd Dan Black Belt in August 2012. James has studied martial arts since the age of 5. He is Master Jimmy's middle son, and is now a supervising correctional officer with the State of West Virginia. Grace has been training since she was only 2 years old. She is Master Jimmy's only daughter and youngest child. She assists with instruction of the younger children at the several times a week in the After School Program. She loves working with "the little ones" as she likes to affectionately calls them. Grace also dances 5-6 hours a week in a variety of dance classes. 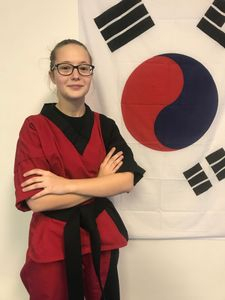 Grace earned her 2nd Dan Black Belt in Tae Kwon Do in May of 2017. 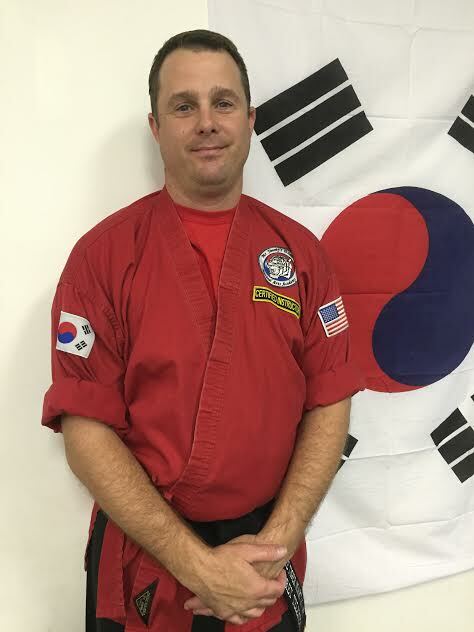 Mr. Thomas is a Black Belt in Tae Kwon Do and Hapkido. Mr. Wilt is affectionately known to our students and staff as "Papa Smurf". He first began training because he needed to gain fitness and found a treadmill boring. He has been training with Mr. Jimmy for nearly 15 years now and is part of our family! He is now a Black Belt in both Tae Kwon Do and Hapkido. Achieved 1st Dan Black Belt in Tae Kwon Do on February 10th, 2018. Mr. Kevin is a dedicated martial arts student and instructor, traveling all the way from York, Pa. He began his training while living in Hagerstown, but his work necessitated him to move to York. 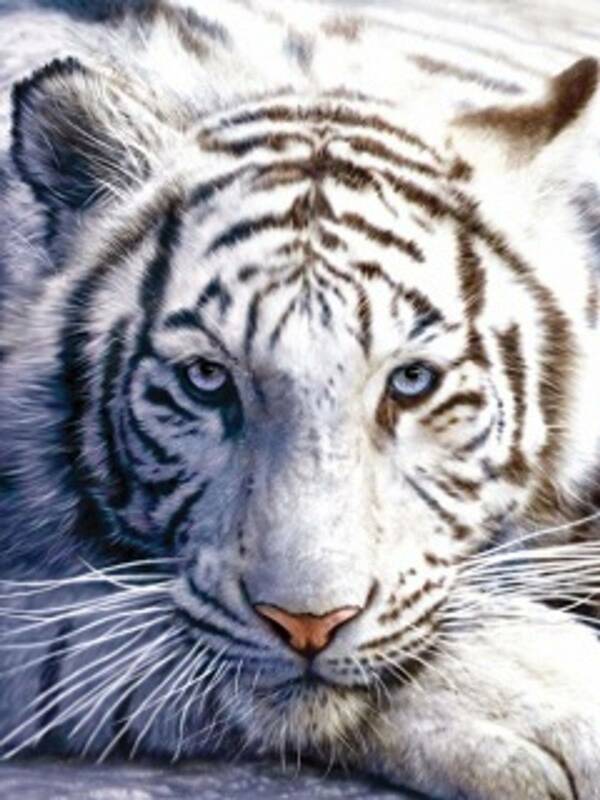 He continues to travel 3-4 times a week to train at White Tiger - because he considers his training partners here his "extended family". Mr. Kevin also assists the school as a Red Cross Instructor, keeping staff and instructors here certified in CPR, First Aid, and AED machine readiness. Thank you Mr. Kevin! Mr. Dominic began training with his three sons, and is now one of our most dedicated assistant instructors.